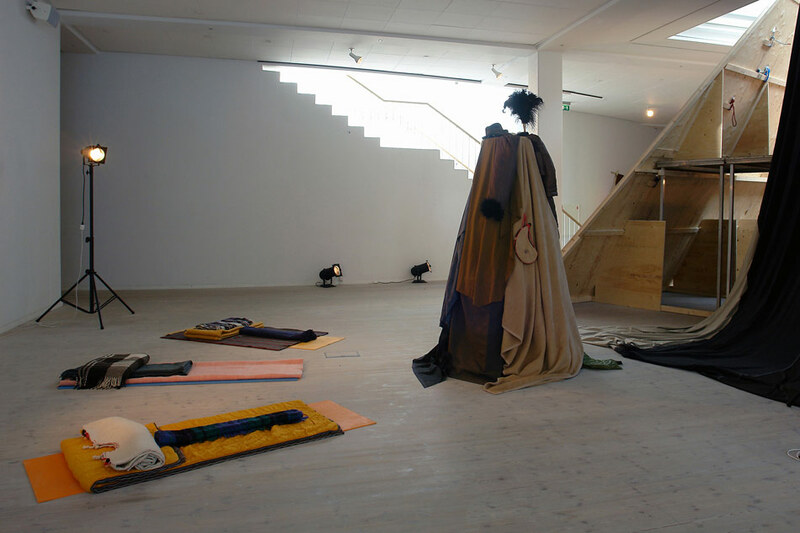 In one overall installation J&K present a large abstract mountain landscape constructed as a 400 sqm walk through collage of images, sculptures, found objects, textiles, stage architecture, video, sound and light. 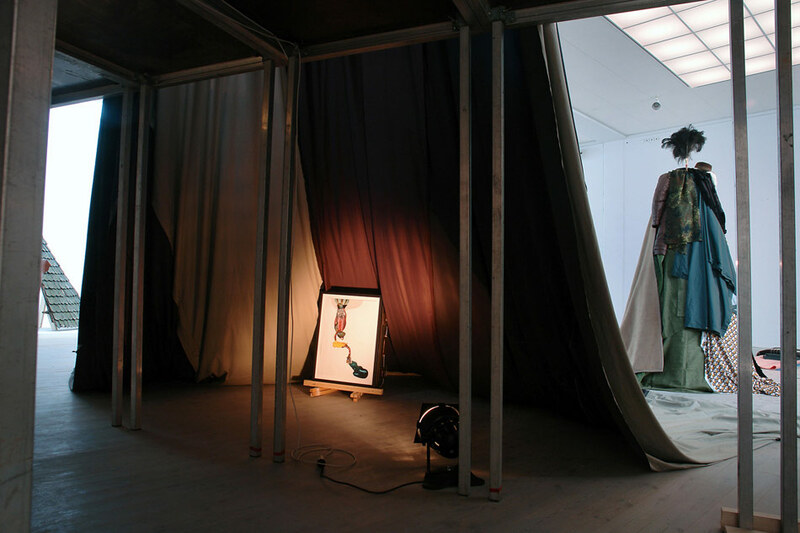 The central theme of the exhibition is the stage as a place for dramatization, where reality can be constructed and tested. 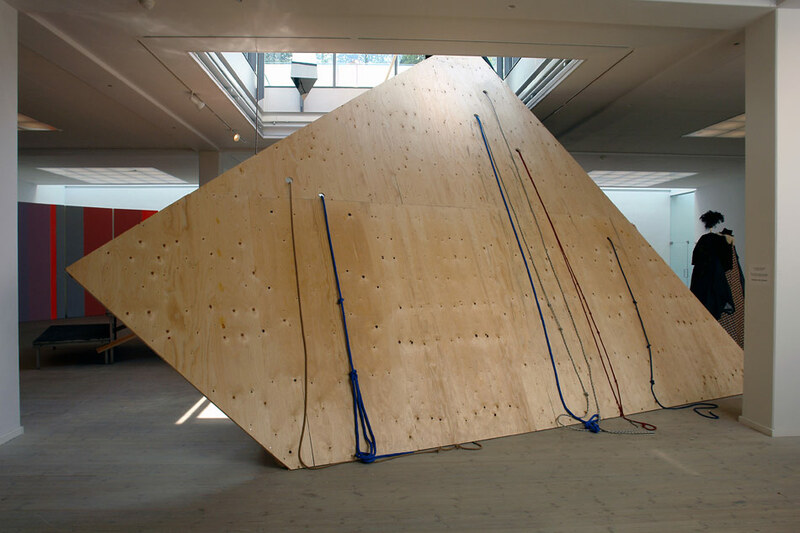 The journey to the top of the mountain represents the artists’ utopian goal of reaching the impossible: to find the perfect place or state of being – the path however is filled with obstacles, detours, illusions and surprises. 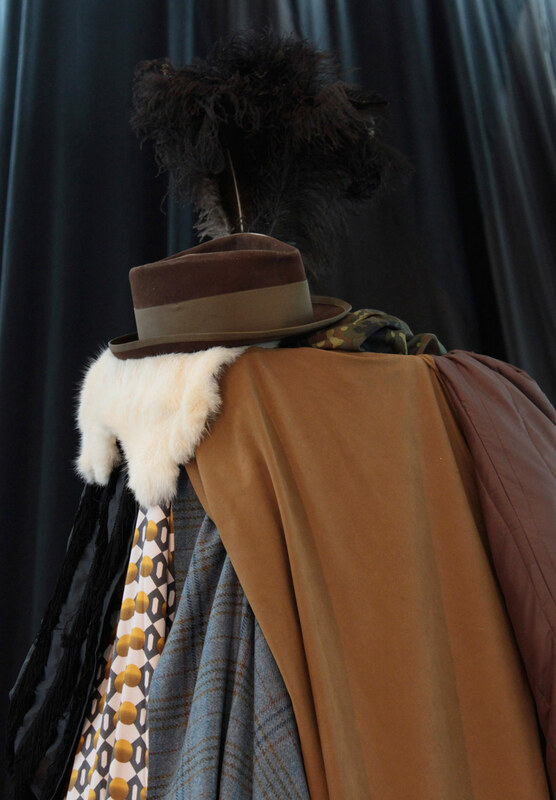 J&K have invented and incarnated characters that in different ways symbolize the quest for perfection and feature throughout the installation. 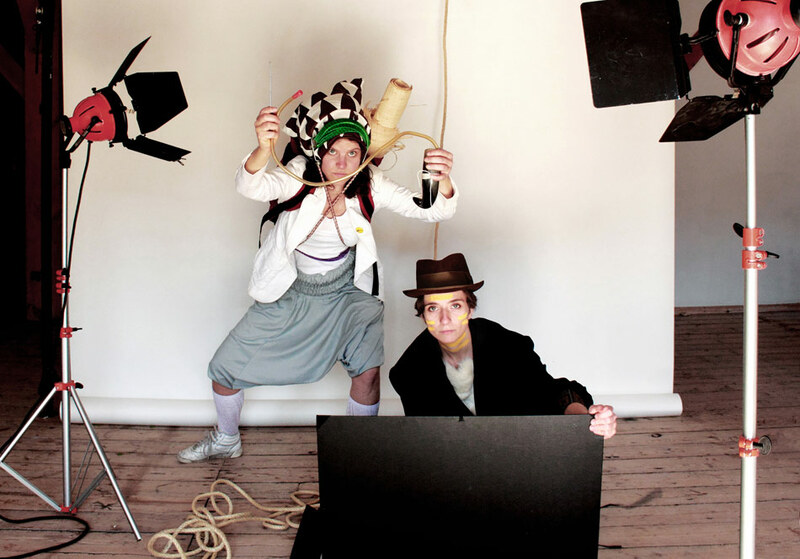 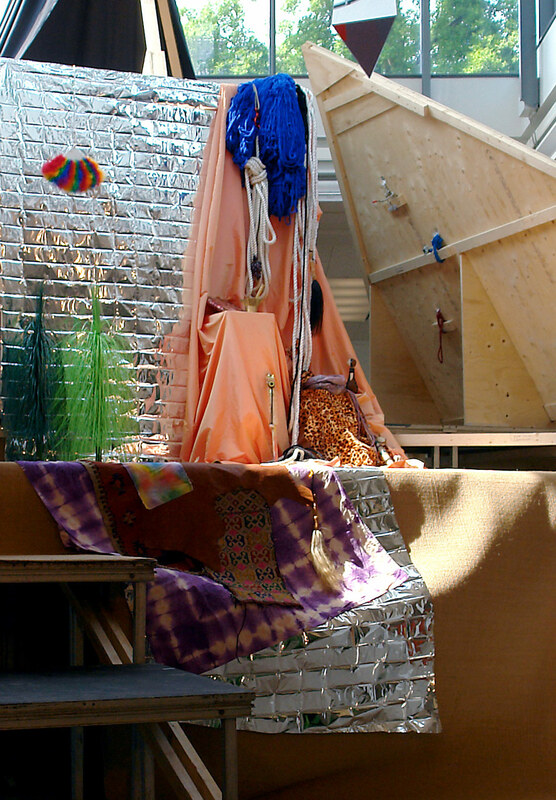 Some of the characters and the stage have been used as a film set for J&K’s short film Purgatory and as the setting for the performance Descending The Holy Mountain. 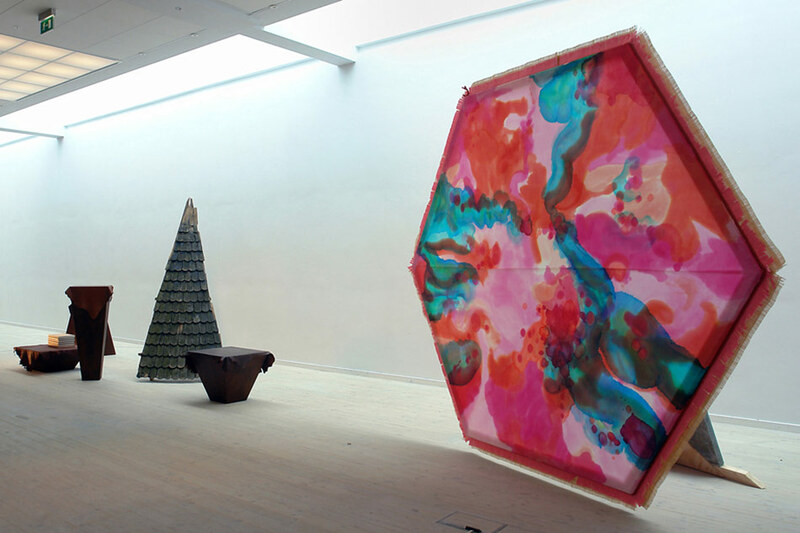 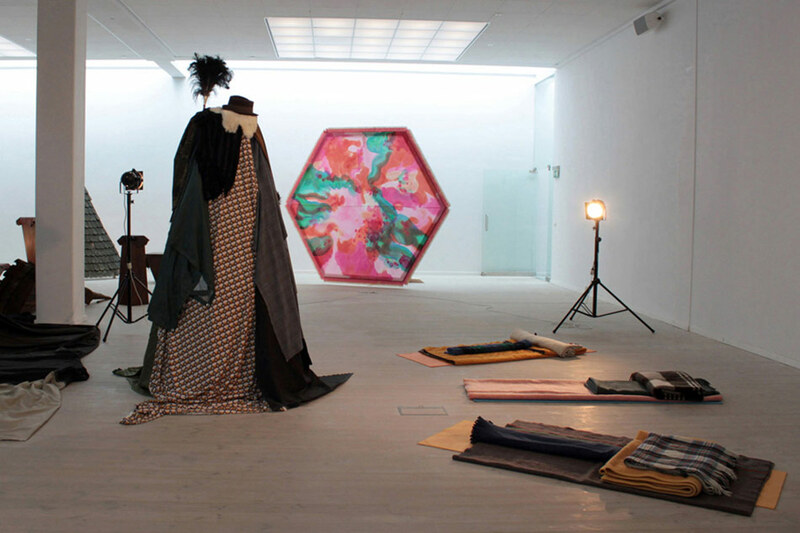 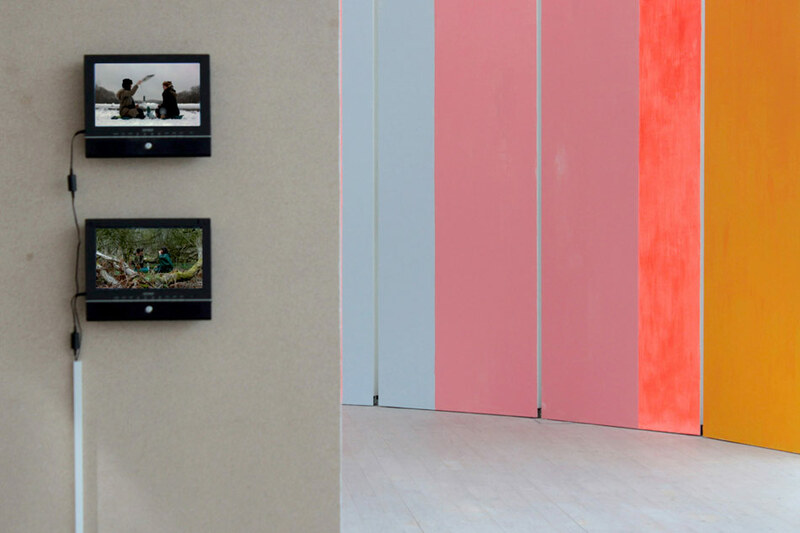 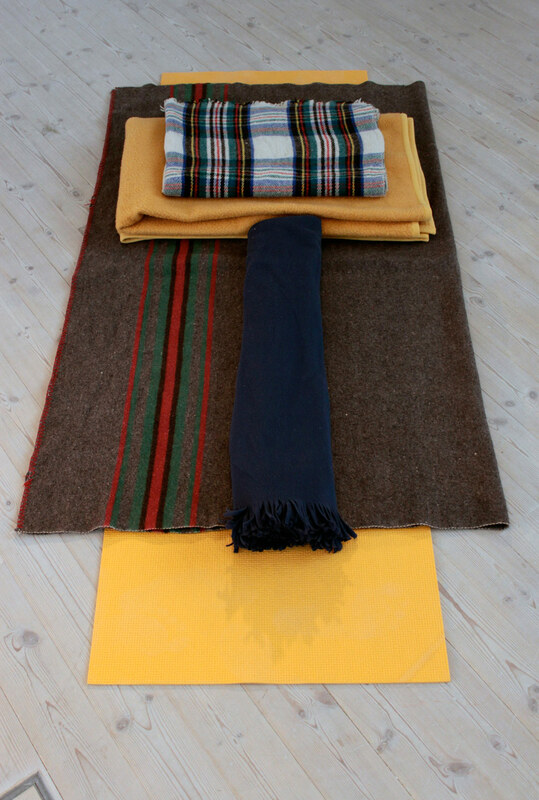 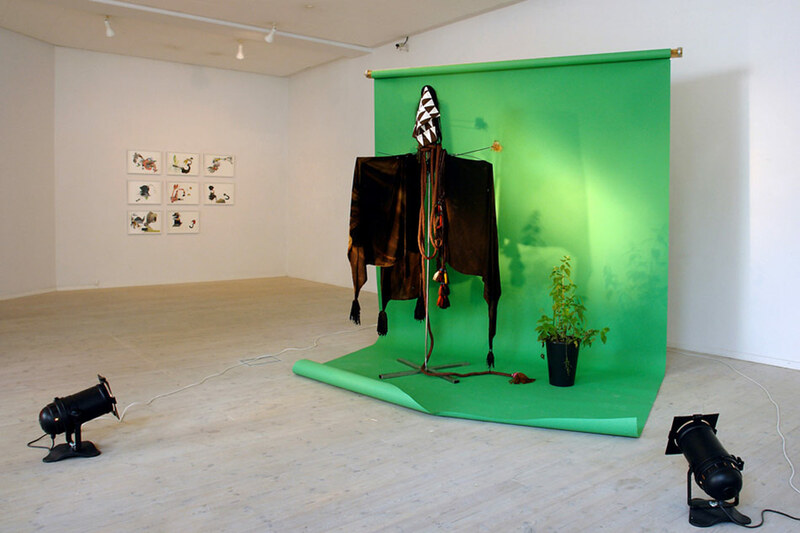 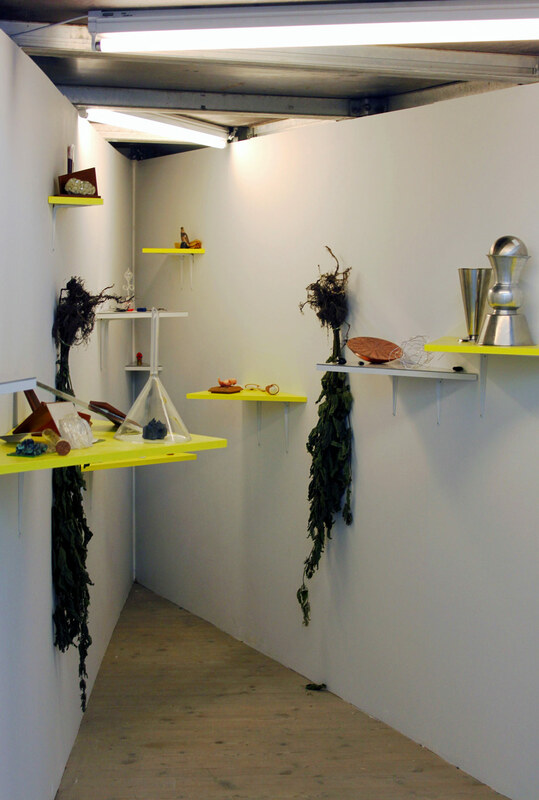 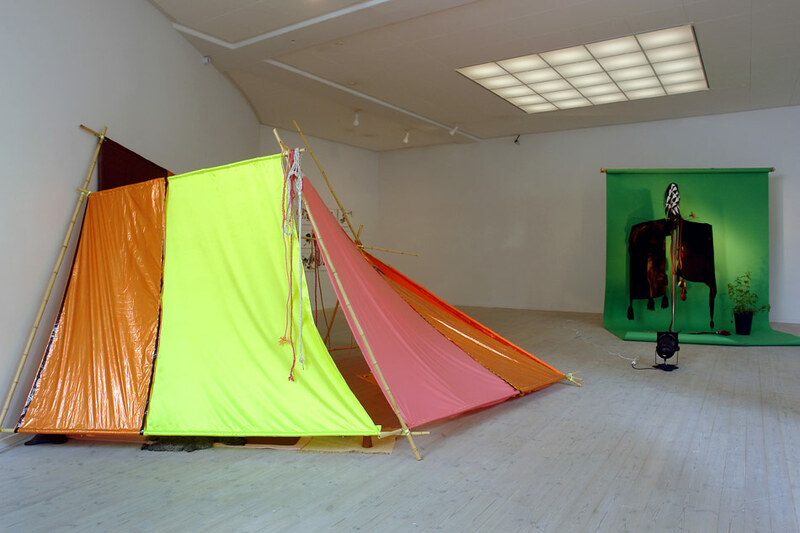 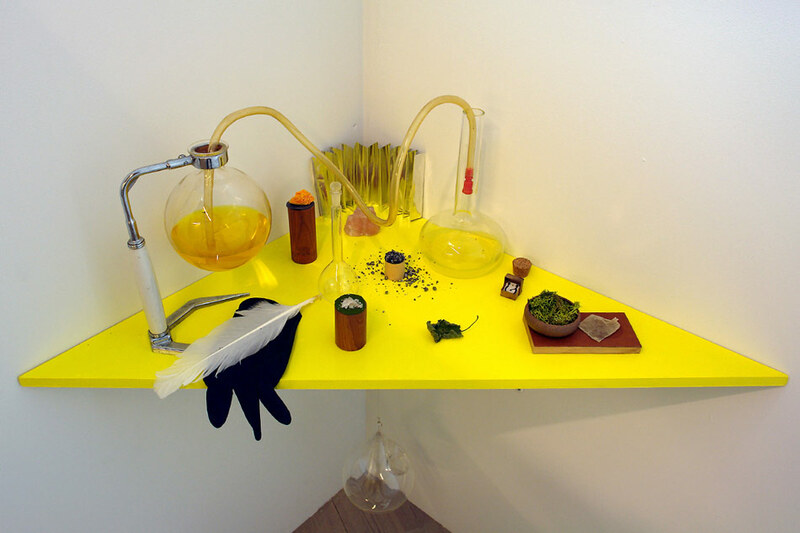 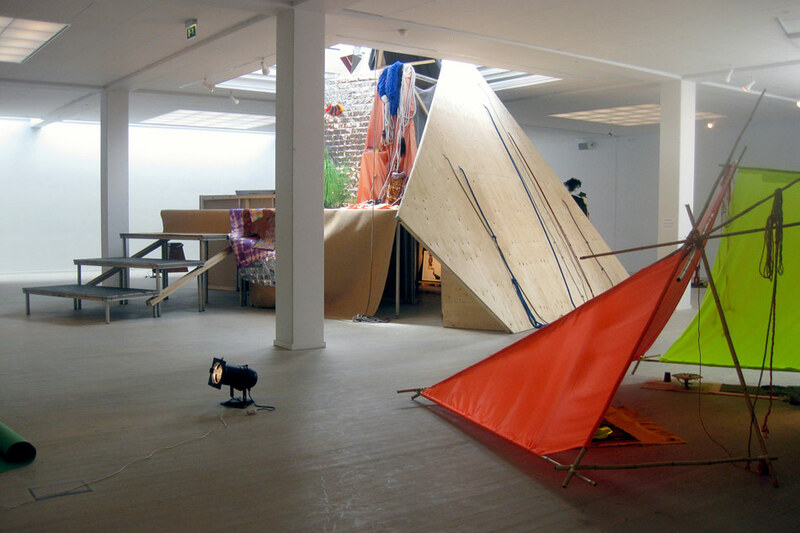 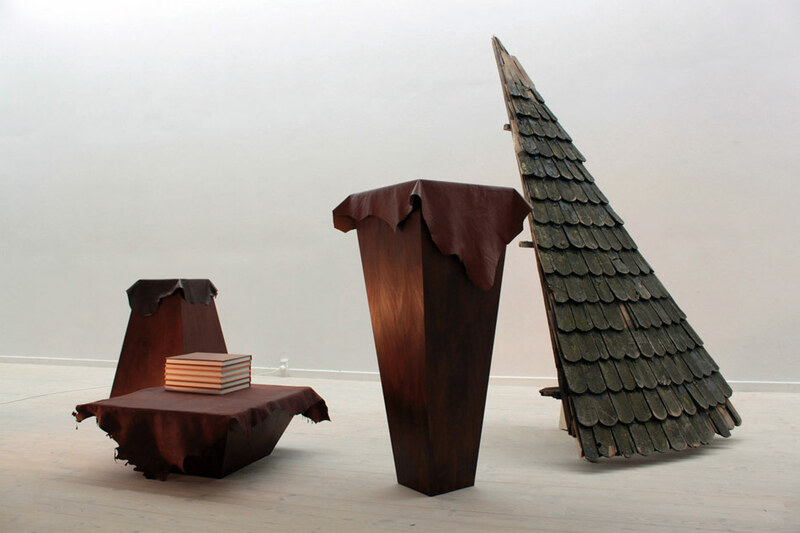 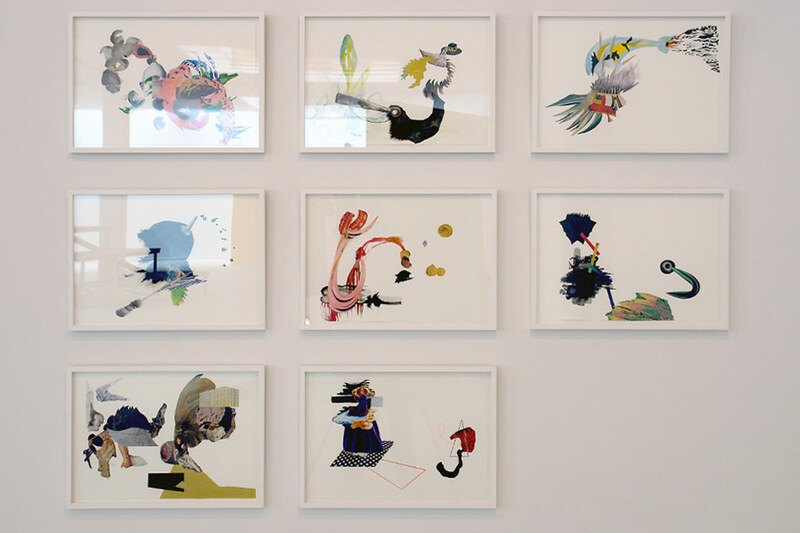 The work was shown as a major solo show at Aarhus Art Building in the summer of 2010. 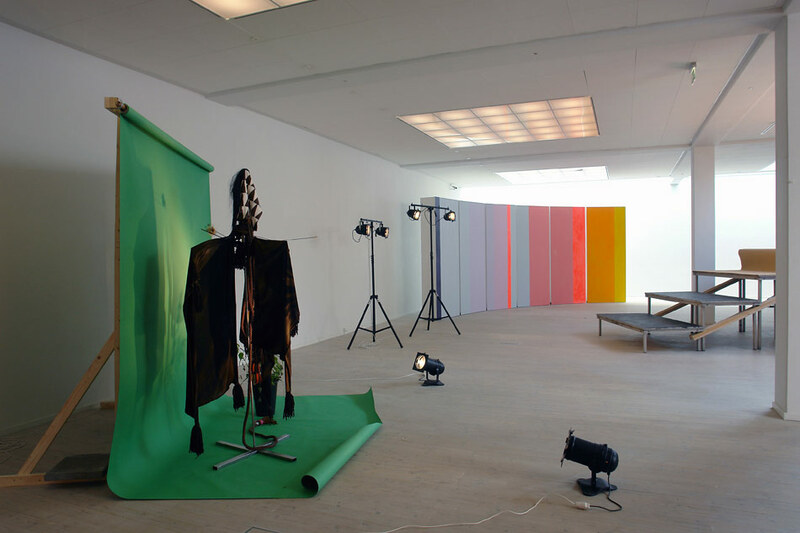 In the context of the show the publication The Perfect Stage was released with texts by Karin Hindsbo, Neal Brown, Maya Ilsøe and J&K, designed by Lasse Krog Møller.